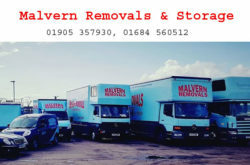 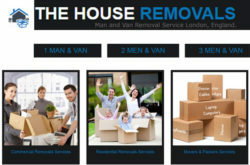 Removal and Relocation UK : UK removal companies directory provides company profile, address and service listings. 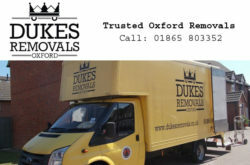 Find UK International removal companies for worldwide relocation including France, Italy, Spain, USA, Australia, Canada, Portugal, Netherlands, Germany and South Africa. 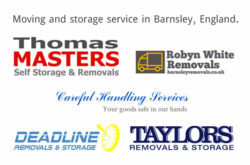 Listed companies provides national, European, and overseas domestic and corporate removal and relocation, storage and self-store services.